Many people brand the English language as infamously being one of the most difficult languages to gain full mastery on. Most people struggle when engaging in learning of the language. For those people be it foreigners or even those who have a basic knowledge of the language, who need to master the basic principles of grammar there is always the untold secret on how to do it. Grammar has set a syntax which is to be followed and effectively used in its usage. The anatomy of great English involves the recognition of the proper role of words usage and the best way to structure sentences. Words, expressions and sentences made in an orderly manner make up English communication more comprehensible. English language students have to learn the many different grammar rules that enable them to express themselves effectively and meaningfully. This calls for proper guidance as well as a lot of practice. Here are the tentacles that one shall learn to gain mastery of the English language. 1. THE PARTS OF SPEECH. We define words as the smallest elements of the English language that possess distinctive meanings. Depending on their usage and functionality, words are grouped into several types or parts of speech. The topic covering the parts of speech is broad and vast. Consequentially it falls into 8 major parts of speech in the English language. We have nouns, pronouns, verbs, adverbs, adjectives, conjunctions, prepositions and interjections. 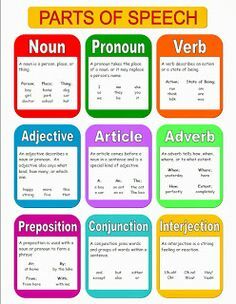 · Prepositions, conjunctions and interjections. All complete English language sentences are composed of a subject and a predicate. The subject of a sentence is defined as the element at the beginning of that particular sentence. The subject performs the action. For you to succeed in mastering the anatomy of the English language you will be required to breathe life into your sentence elements. 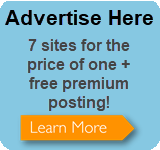 This goes far into making you a native writer as well as an expert of your language. People will also enjoy what you say or write. The predicate – this is commonly termed as a verb or rather the action. It symbolizes the action done to the subject in question.it normally comes after the subject. I will basically highlight the main punctuations that one needs to master to gain competence in English grammar usage. · Usage of a period, comma, question marks and exclamation marks. · Using a colon and a semi colon. · Using commas and “and”. · Using parentheses and square brackets. · Punctuation marks play a major role in giving the correct meaning to the language. · Wrong placement of punctuation marks can lead to absolute loss in meaning of any good sentence. Word use is the syntax that should be followed in delivering a word, a phrase or a particular concept in the language. The people who gather samples or the written or spoken information where a word is used and analyze to determine patterns of regional usage as well as their meaning are called lexicographers. Masters of the English language cannot make clear and up to date information without proper knowledge of word use. Proper word use brings taste into ones writings and or spoken English. Expressions like idioms season the information you provide, giving the reader a hope and trust to understand what you may be delivering. · Using words which look alike. · Identifying and appreciating wrong words. 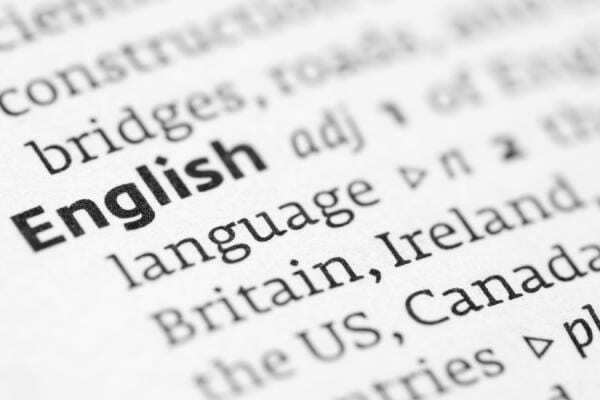 The anatomy of great English focuses mainly on the above four pillars that will help anyone looking to learn English to begin, mastery of the language. Basically understanding the parts of speech will assist you understand the sentence syntax used for sentences construction. Understanding the sentence elements will go further into enabling you write enjoyable sentences to read. 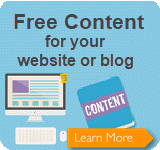 Sentence elements mastery makes your English language delivery more appreciated. It also brings up the actual meaning of the sentences you construct. Punctuation: no one wants to read non- punctuated sentences in the English language. Failure to punctuate ones work loses the meaning and also kills the luxurious nature of your sentences. 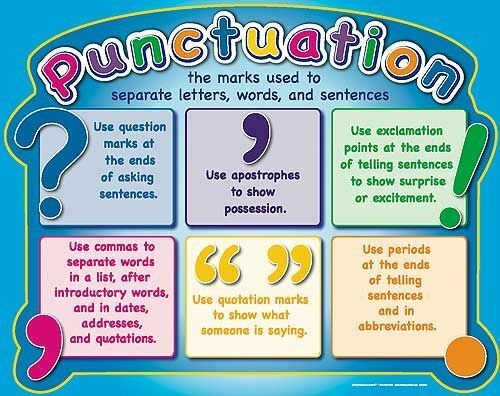 Not only will you be required to punctuate your sentences but also do a proper punctuation. Combining commas, periods, exclamation marks, question marks where necessary. Word use: you need to catch your readers or listeners attention at once, either at the beginning of your delivery at the middle or even at the end. This is where the correct and appropriate word use comes into play. People need to experience great use of idioms and other expressions which generate taste to any piece of English work. It is recommended that one consults the resources highlighted above to get a great grip in use of words. Finally, I will highlight something not commonly referred to as part of the anatomy of great English. SPELLING RULES: Without proper spelling in your delivery, you will meet with insurmountable resistance for people to understand your English. 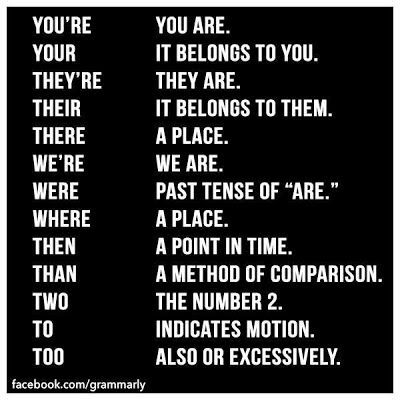 Therefore a lot of effort is required from you to understand the principles of spelling. The following single resource will go an extra mile into assisting you master the principle of English words spelling rules.